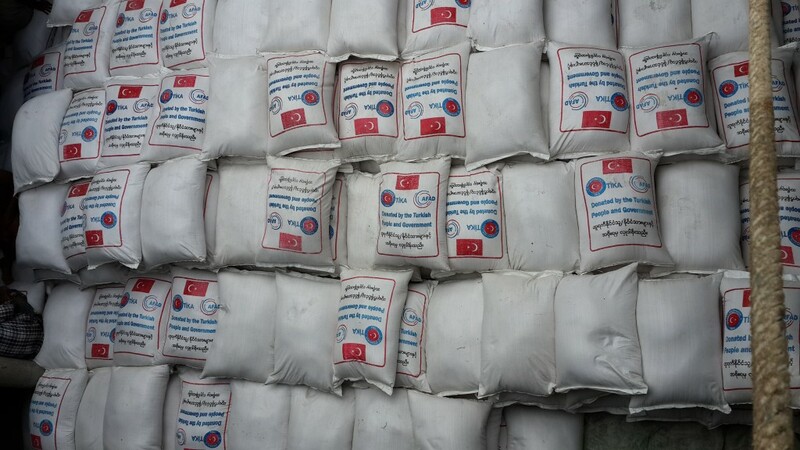 In partnership of Prime Ministry Disaster and Emergency Management Authority (AFAD), Turkish Embassy in Naypyidaw and local authorities, Turkish Cooperation and Coordination Agency (TIKA) provided humanitarian assistance for 700.000 Muslim citizens in Arakan. 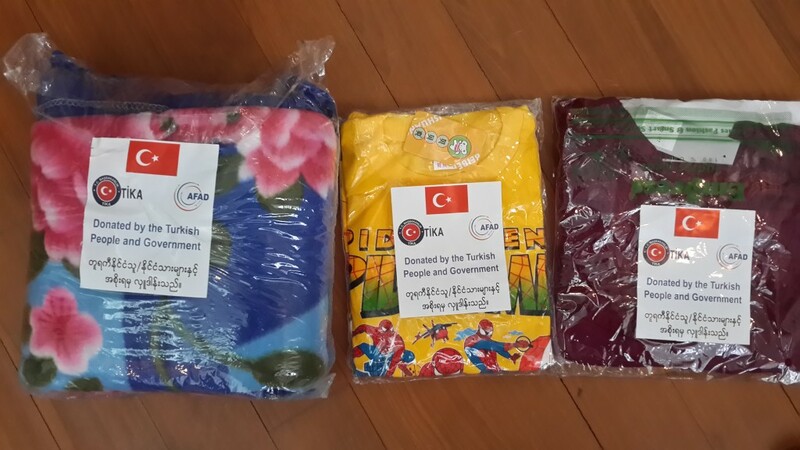 TIKA continues its operations with projects for Muslims from Arakan. 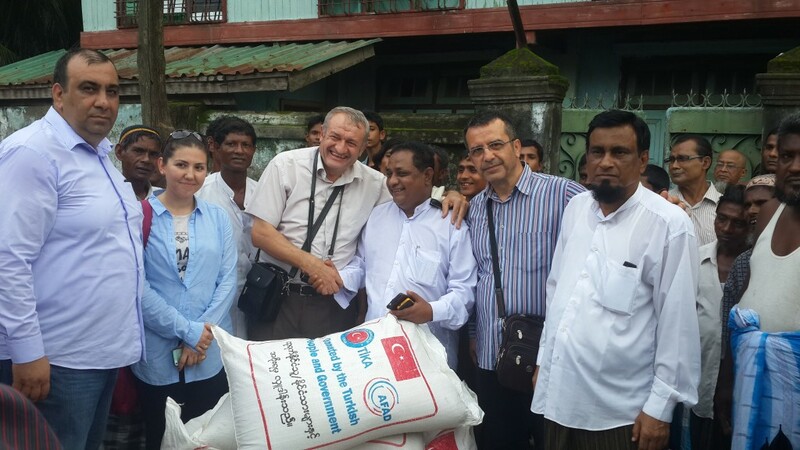 In this context, TIKA provided humanitarian assistance for 700.000 people in Arakan in cooperation with AFAD, Turkish Embassy in Naypyidaw and local authorities. Almost 150.000 people, majority of which are Muslims, were decreased the refugee level while their villages and houses were set on fire after conflicts and violence occurring in 2012 and was confined to live in refugee camps made with bamboo. Many of Muslims had to abandon the country and got drowned in ocean water. The rest people in Arakan continue to struggle for life under siege of police and soldier. 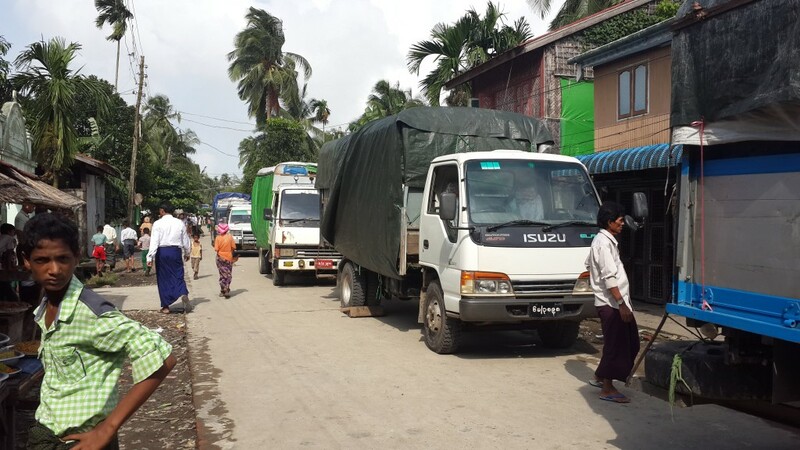 In cooperation of TIKA, AFAD, Turkish Embassy in Myanmar and Local Government in Arakan, at first two full-scale humanitarian assistances were provided for people in need living in Arakan and then people in need living throughout Arakan were supported. 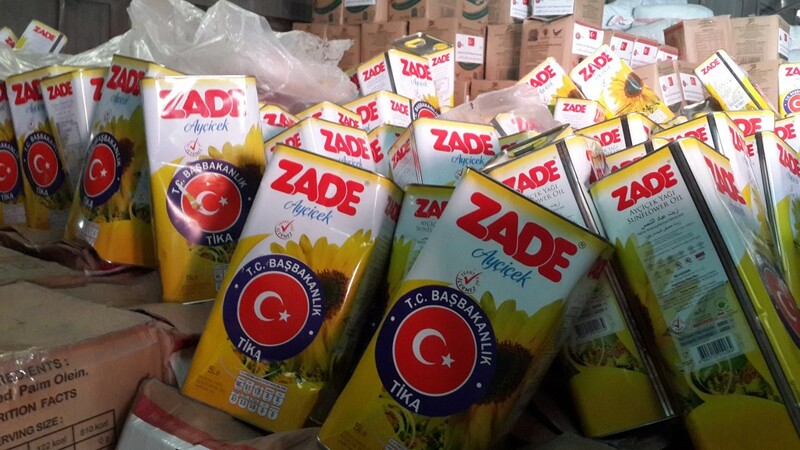 And the third humanitarian assistance was done for Muslims struggling to live within humanitarian tragedy, starvation, poverty and misery by the cooperation of the same institutions and organizations. 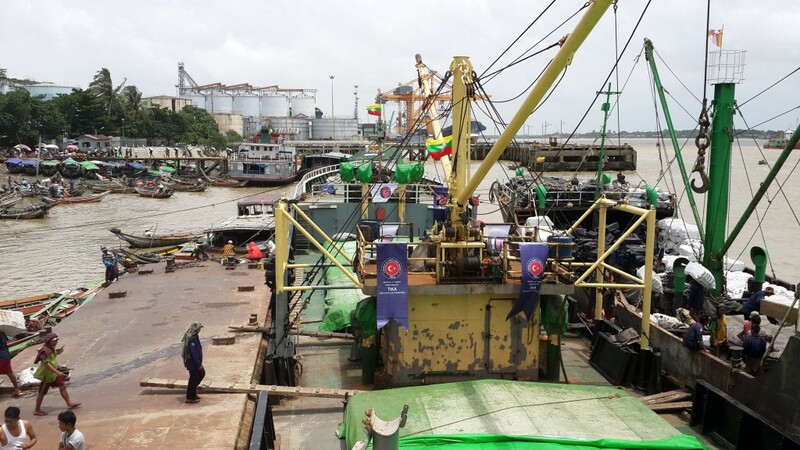 Humanitarian aid materials supplied in Yangon transmitted to Sitwe, the capital of Arakan, by a hired ship. 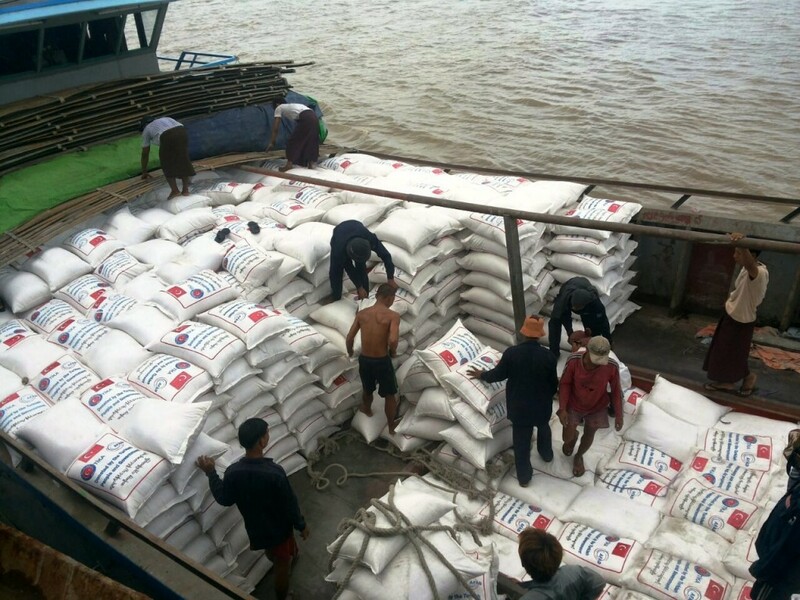 In cooperation of Local Government in Arakan and local NGOs, it was tried to be a solution for starvation of Muslims by distributing assistance to places undermentioned during Ramadan. The assistances were welcomed with a big happiness by Muslims living in shelters in Aung Mingalar, Pauk Taw, Kye Ni Pin and Nget Chung Villages which especially stay standing up from 13 Muslim villages under siege and burnt in Sitve. 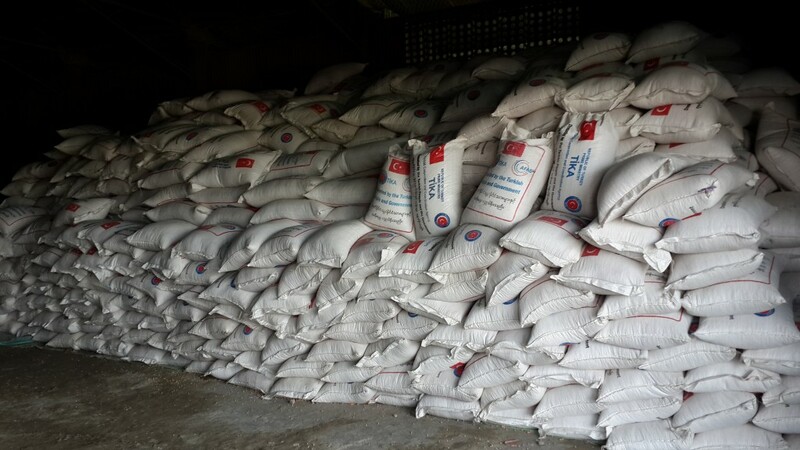 Humanitarian assistances including rice (1000 tons), oil (81.5 tons), blankets (5000 tons), clothes for women-men-children (20.000 pieces), dried meat (20 tons), winter clothes for women-men (15.000 pieces), workbooks (5.000 dozens) and pencils (5.000 dozens) were distributed to almost 700.000 people in need living in Kyauk Taw, Yathaetaung, Pauk Taw, POnnarkyun, Myauk Oo, Minn Bya, Myay Bon, Maungdtaw, Buthitaung in particular with Sitve, the capital of Arakan.